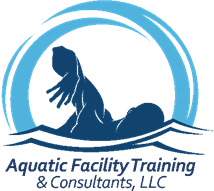 I met Rudy, owner of Aquatic Facility Training & Consultants, because he was my instructor when I took his CPO course when I got into the business. 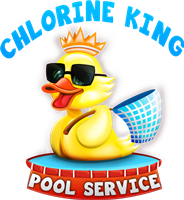 His course is designed for anyone from the beginner to the seasoned pool professional. I was impressed by his knowledge about the pool industry and still impressed to this day. I came up with the nickname "The Source" for him because that's exactly what he is, the source. Anytime I have a question he has an answer and I am still learning from him. If you are in search of your CPO certification give Rudy a call.